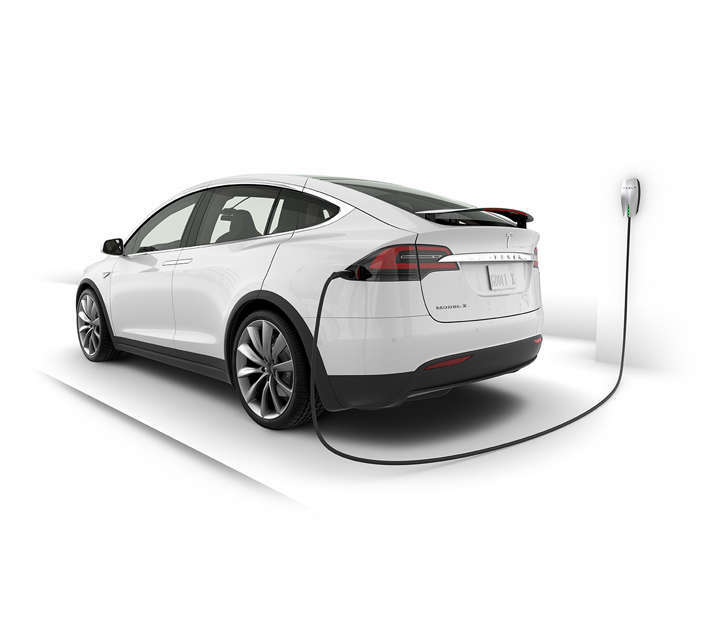 Stockland announced that it will install 31 Tesla Destination Chargers across 31 shopping centres nationwide, boosting convenience for customers while they shop, dine or spend time with family and friends. The company – which has the most Green Star rated shopping centres in Australia – said the rollout will complement its 17 free Charge Point facilities in 10 locations throughout Australia, which have been used more than 2,000 times by customers since 2015. John Schroder, Stockland Group Executive and CEO of Commercial Property, said Stockland recognised that EV vehicles were part of the future and was looking forward to offering more features like this to meet continuing Australian demand. “In the ever changing retail landscape, technology is increasingly critical to drive innovation, efficiency and engagement with our customers,” Mr Schroder said. He said the sustainable initiative was part of Stockland’s broader focus on innovation, which saw the company invest 4.8 million in solar projects across its Shellharbour, Wetherill Park Green Hills and Nowra shopping centres in NSW. “Our customers continue to demonstrate their desire for more innovative in-centre features, tech-integrated amenity and sustainability led initiatives to enhance their everyday shopping experience. It is integral that Australian shopping centres continue to evolve and adapt to retailer, customer and global demands,” Mr Schroder continued. According to Stockland, the new EV chargers will be rolled out over the next 12 months.